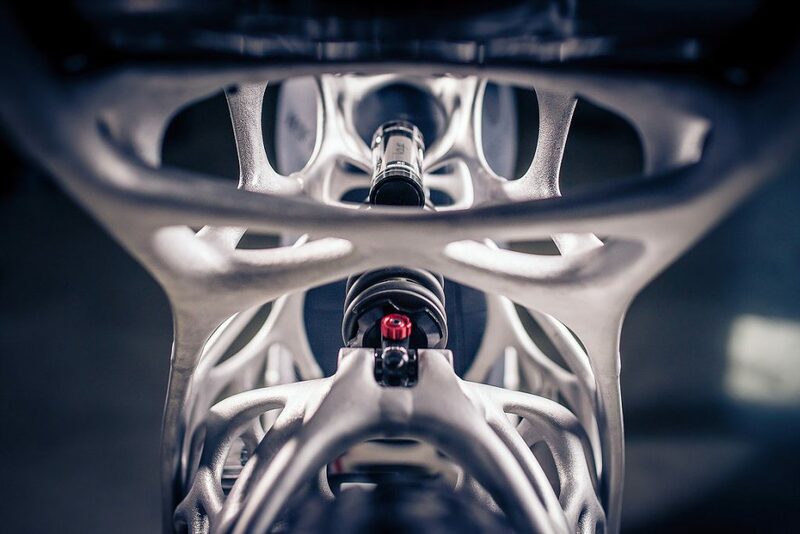 While many mainstream motorcycle types are still getting their heads around electric power, a team of German aerospace engineers have gone and created a 3D printed version of an electric-powered motorcycle, and the result is something quite remarkable. 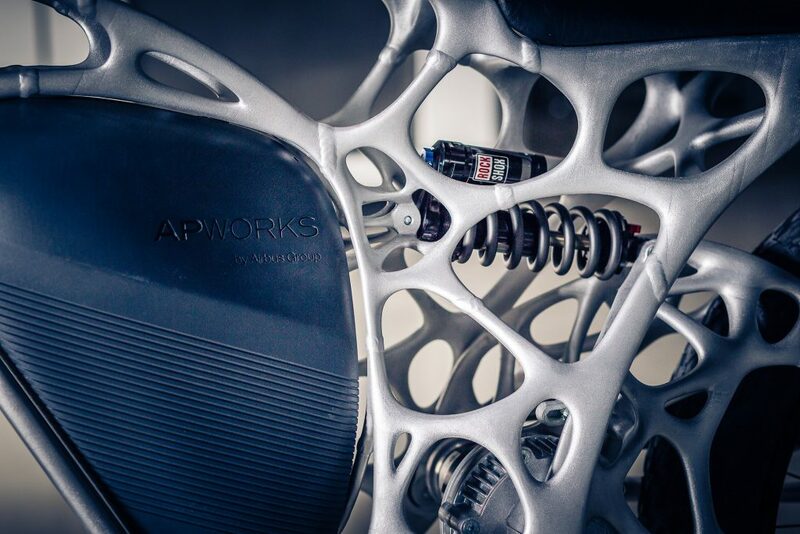 By using a hi-tech 3D printer with hi-tech intelligence, the team at APWorks weren’t confined by any conventional thought about what a motorcycle frame should look like. And with access to far superior technology, materials and know-how than your average bike builder, they were able to redefine urban mobility. It’s very light and incredibly torquey, so much so that it has the same power-to-weight ratio as a modern-day Supercar. It has a top speed of 80km/h, a decent range of 60km, and the best news is the company intends to to produce a limited, albeit very expensive, run of 50 units. If you want to own one of the world’s first 3D printed motorcycles, a deposit of €2000 ($2980) will secure your €50,000 ($74,500) Light Rider.